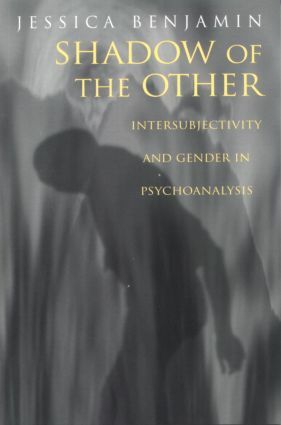 Shadow of the Other is a discussion of how the individual has two sorts of relationships with an "other"--other beings, other individuals. The first regards the other as an entirely different being from oneself, but one which is still recognizable. The second understands and recognizes this other by its function as a repository of characteristics cast from oneself.